Joint pain, also known as arthralgia may occur in the human body for a variety of reasons. It is a common characteristic of arthritic conditions, but it may also occur due to injuries and infections at the site. Over time, this may cause stiffness and pain which depending on severity may immobilize the individual. Therefore, medical professionals should be contacted in cases of persistent joint pain to obtain the correct diagnosis and treatment for the condition. A healthy lifestyle, weight, regular exercise coupled with a well-balanced diet also serve as modes to provide the bones and joints with the nutrition and strength they need and to ensure they keep working well. 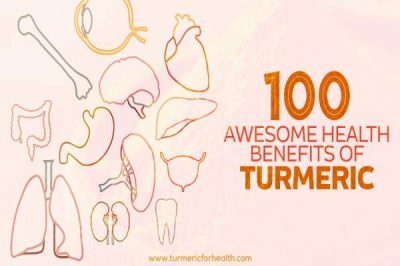 Curcumin is a naturally yellow compound which can be extracted from the powdered root of turmeric, a spice belonging to the ginger family. It exhibits an array of positive effects on the human body. Most notably, it is an antioxidant which can regulate metabolic reactions. 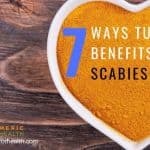 Throughout history, it has been used to treat a spectrum of diseases of varying origins. Ayurvedic and traditional Chinese medicine rely heavily on its use. 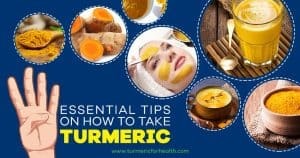 With the recent shift in the interest of researchers from synthetic drug production to natural product usage, there has been a renewed attention directed at the development of turmeric and curcumin into pharmaceutical products along with an exploration of their further applications. 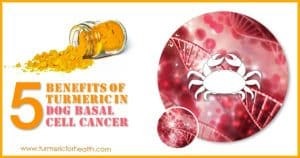 Considering the highly beneficial properties of curcumin and its potent ability to drive away diseases, a large amount of research is being directed towards its uses in order to understand the full scope of this compound. Inflammation is one of the chief influencers of joint pain and swelling. It takes place due to the body’s attempts to repair damage at a particular site. Curcumin derived from turmeric is believed to exert its anti-inflammatory effects through regulation of enzymatic activities. It blocks key inflammatory pathways and the molecules responsible for them, NF-kB, COX-1, and COX-2 in particular. 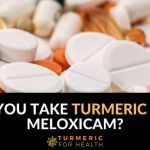 This was validated through an in vitro study published in the Journal of Biochemical Pharmacology where curcumin treatment on human chondrocytes (cells secreting a matrix of cartilage) was analysed. The effective suppression of inflammatory agents like Interleukins, NF-kB and down-regulation of cyclo-oxygenase-2 (COX-2) was observed . 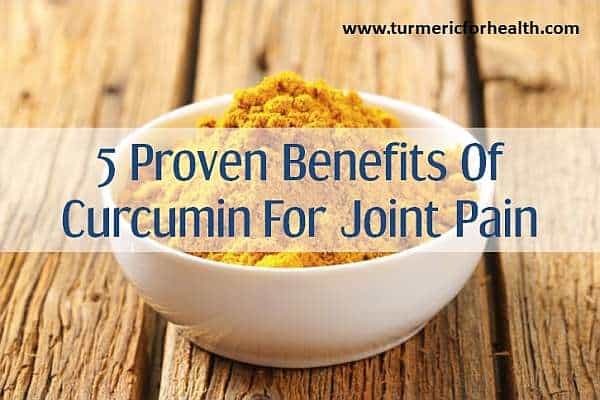 In fact, scientists have referred to turmeric as the ‘spice for joint inflammation’ as a study in osteoarthritis patients, joint swelling and pain was significantly reduced with curcumin treatment. Curcumin usage protected chondrocytes from cell death which in turn, restored functionality to the damaged joint. The use of curcumin provides a potential remedy for joint inflammation. It lowers swelling and enables better movement and functioning at the site. Arthritis is a disease characterised by severe joint inflammation. It may occur due to genetic predisposition or wear and tear. There are many different types of the disease and treatment is usually directed at decreasing swelling and pain at the site. Since the disease affects a large population, scientists attempted to understand the relation curcumin may have with the disease. Through extensive literature searches on various documented interactions of the compound in the bodies of patients, it was determined that curcumin administration is a safe and efficient agent for reducing the impact of arthritis. Curcumin helps reduce the intensity of pain brought about by arthritic conditions. It provides a safe and natural means to healing tissue damage at the joint. Chondrocytes are cells which form an integral part of cartilage. Therefore, strengthening chondrocyte activity is imperative for maintaining healthy joints. Csaki C et al. observed that curcumin when combined with another naturally obtained chemical, resveratrol elicits a number of positive responses to joint functioning. On a molecular level, these compounds combined together to lower inflammation regulated by NF-kappaB-regulated gene products while also lowering the number of chondrocyte deaths. A multitude of results derived from in vivo and in-vitro studies and clinical trials have validated these findings. 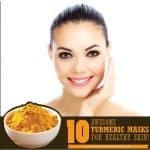 These properties are attributed mainly to the key biological actions of curcumin i.e. gene regulation and cell signal manipulation. 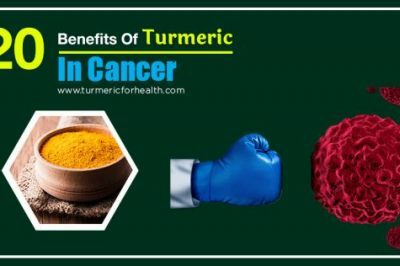 Curcumin has displayed chondroprotective activity to such an extent that medical professionals vouch for its usefulness for osteoarthritis therapy. 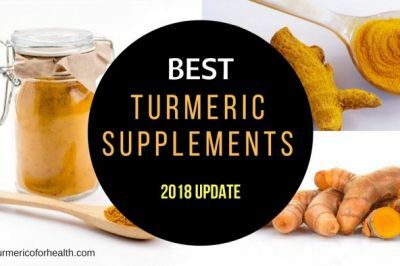 Curcumin modulates a wide array of pathways within chondrocytes which enable it beneficial in bolstering the cellular mechanisms and decreasing cell death rates simultaneously. In a recent Arthritis Research and Therapy study, the efficacy of curcumin in the prevention of cartilage degeneration was evaluated against a group of other naturally extracted candidates. Through an animal model, testing based on a number of molecular parameters revealed that curcumin was efficient in retaining the bone matrix due to its inhibitory action on enzymes that degrade bone tissue. 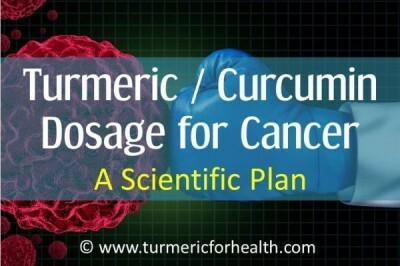 Further investigation into the mechanisms through which this was brought about and it was determined that curcumin administered tissues regulated inflammation causing agents in a manner far superior to the corresponding controls. The antioxidant properties of the compound also helped in reducing the damage caused. By promoting antioxidant activity, curcumin is able to lower inflammation and reduce damage at cartilage tissues. Problems at joints are often accompanied with severe pain caused due to rapid damage of tissue. 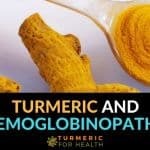 Curcumin is proven to have the ability to relieve such conditions. 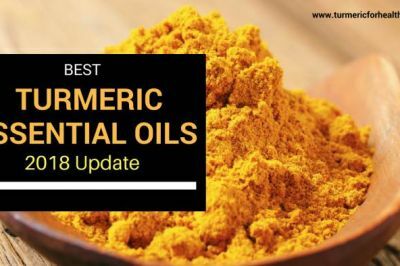 Through a series of studies on arthritic rats it was observed that curcumin displayed unique analgesic effects. This was carried out by naturally deactivating the pain sensitivity mechanisms thereby decreasing swelling at the site along with protecting the tissues from damage. It successfully interacted with markers of inflammation and reduced their activities as well. Di Pierro F and colleagues were able to create a specialised formulation of the compound which stood its ground with as a pain reliever when compared to other commonly used analgesics, nimesulide, and acetaminophen. Curcumin has several pain relieving effects on joint tissues affected by injury or wear and tear. It acts as an analgesic and alleviates discomfort. A specific dosage of curcumin has not been prescribed for joint pain. Formulations like nano-curcumin and hydrogels have been used in many diabetes studies for an increased absorption of curcumin. Initially, low doses of curcumin should be consumed. The dose should be increased gradually over weeks. Curcumin is better consumed after meals, and its intake should be after 3-4 hours of taking medication. 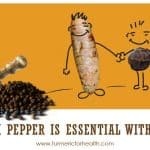 Safety of turmeric in the diet is renowned. 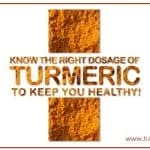 Curcumin has also been established to be safe even in high doses in most of the studies. Curcumin may cause allergies in sensitive individuals. Please conduct a patch test before applying curcumin topically. Curcumin may cause acid reflux in sensitive individuals. Therefore, it should be consumed after a meal. Large dose of curcumin can cause gastric discomfort like diarrhea, bloating, nausea etc. Therefore, it is advisable to start curcumin with low doses, and its intake should be avoided in case any severe gastric side-effects are observed. Curcumin interferes in drug metabolism. Therefore, 3-4 hours gap must be maintained between taking curcumin and any medication. An expert’s opinion is best to take in this matter. 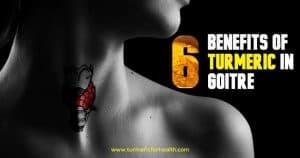 Curcumin intake should be discontinued at least two weeks ahead of a surgery and after that as well. 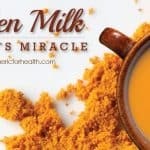 Curcumin supplements must be devoid of contamination. Curcumin supplements can have contaminants such as heavy metals, harmful chemicals, fillers or additives. These contaminants may be a potent disease (such as cancer, ulcers, etc.) causing agents. Curcumin supplements are excellent when combined with bioavailability boosters. Curcumin is poorly available to the body. 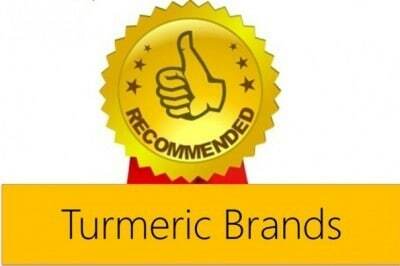 Therefore, it is best to integrate curcumin with the agents like Bioperine which increase its absorption in the body. 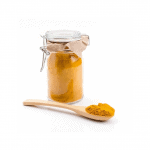 A medical expert must be consulted before using curcumin supplements. 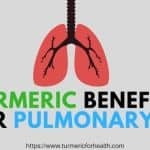 Considering all the benefits curcumin has to offer with respect to joint treatment, its popularity among medical circuits is growing rapidly. Studies boasting of its therapeutic potentials are being published in journals worldwide. Researchers are dedicating a large amount of funds and efforts to fully explore its pharmacological potentials. Its many benefits, when put into good use will redefine the future of joint treatment. Hi. While you have seen some improvements in knee pain in 6 weeks, for a much better effect we would suggest switching to Golden paste. 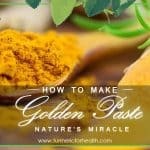 You can take Golden Paste. You can take 1 tsp 2-3 times a day over a few weeks. Best taken with food to avoid acid reflux. Avoid taking it at the same time when you take meds. We can’t predict a time by which you could see benefits but 3 months should be enough to observe benefits. Hope this helps. Good ,can I take this remedy at home locally made? How much can I take every day? How long can this be? It’s useful for me to find out a functional food ingredient to put on our products. I like this topic. 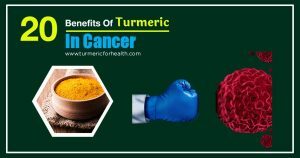 There are enough people with arthritis, rheumatism and related illnesses to test the efficacity of turmeric without inducing these diseases into rats, mice and other animals which would not normally have them. I want to read about tests on people and their effects – animals can’t talk!